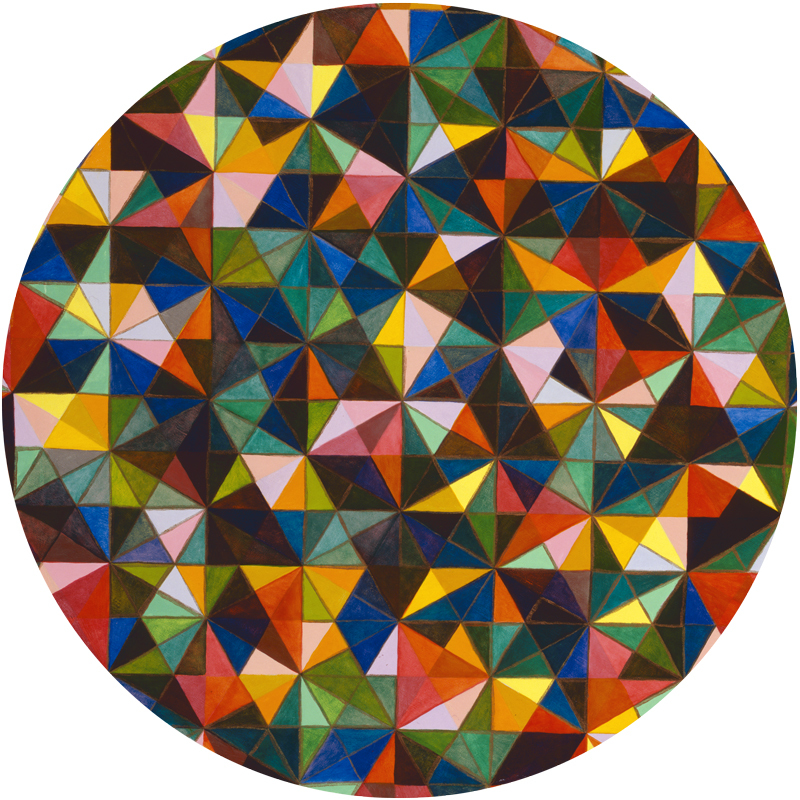 Fugue in Reflective Gamma #3 is part of the Tondo series of oil on wood panel. In this painting, completed in 2008, I examine my transparent and opaque color in close proximity. They are largely self-organizing.